I’m baaaccckkk!!! After a month and half of no internet, I am FINALLY married, moved into my new house, and we now have internet! I am so excited to be able to blog again! I have been having serious withdrawals. The hubby just didn’t understand! I have SO much to share but first things first….what do you think of my new blog look! 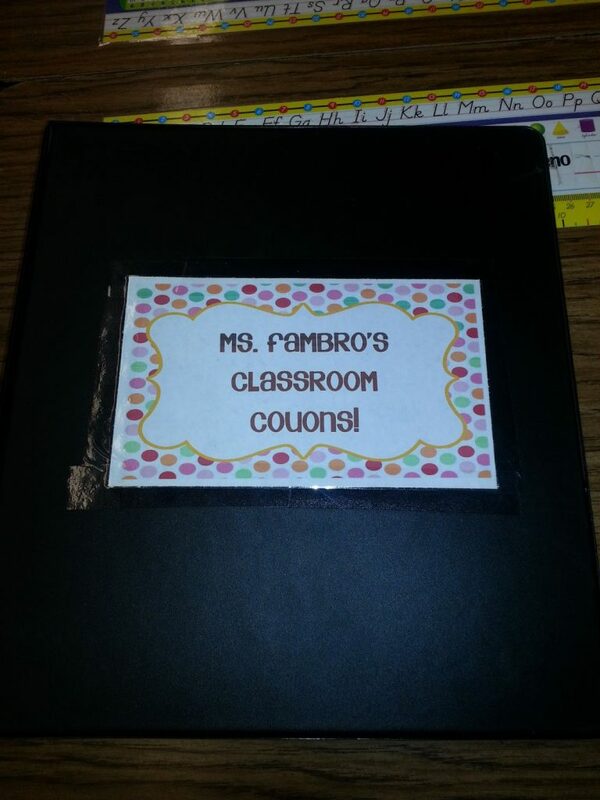 The fabulous Christi from Ms. Fultz’s Corner designed it for me and did an AMAZING job! I’ve been working on putting this together since May. She was great to work with and didn’t mind my crazy schedule that has been going on these past few months! My new look has actually been ready for a few weeks but without the internet, I couldn’t get the final touches set up. Thankfully its all finished and I love the way it turned out! Head on over to her blog and show her some love! I’m a now a married woman! If we e-mail back and forth or if your use to seeing my name as Marcy Fambro, that has all changed! I’ve been married since June 22nd, but my name was officially changed to Marcy Bernethy yesterday at the SS office! 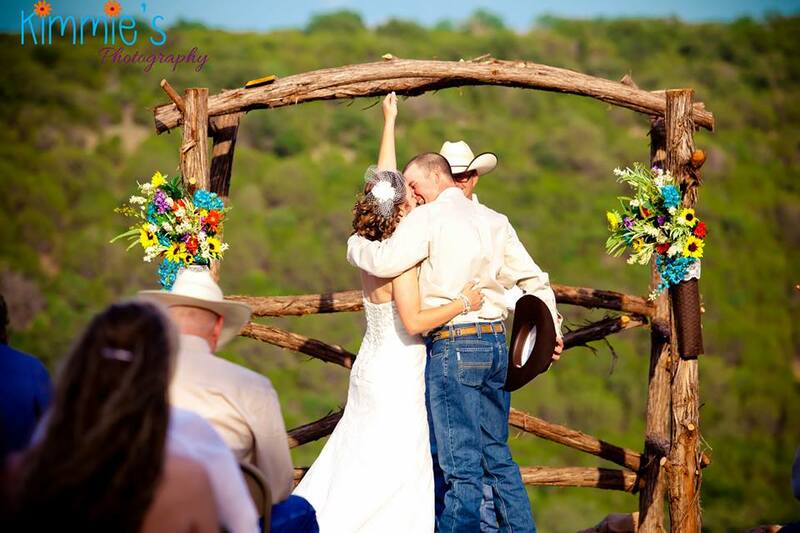 I will have wedding pics to post soon! I’ve had a few e-mails asking to see moments of the big day! They are to come soon! I promise! Here is a sneak peak of my big day! Even though I haven’t had the internet for awhile, I have still been busy working on a few new products to show ya’ll! Over the next few days I’ll be sharing some of them with you! I’m working on getting them uploaded to TPT now! I’ve also been working on updating some of the first products I created to give them a better look! 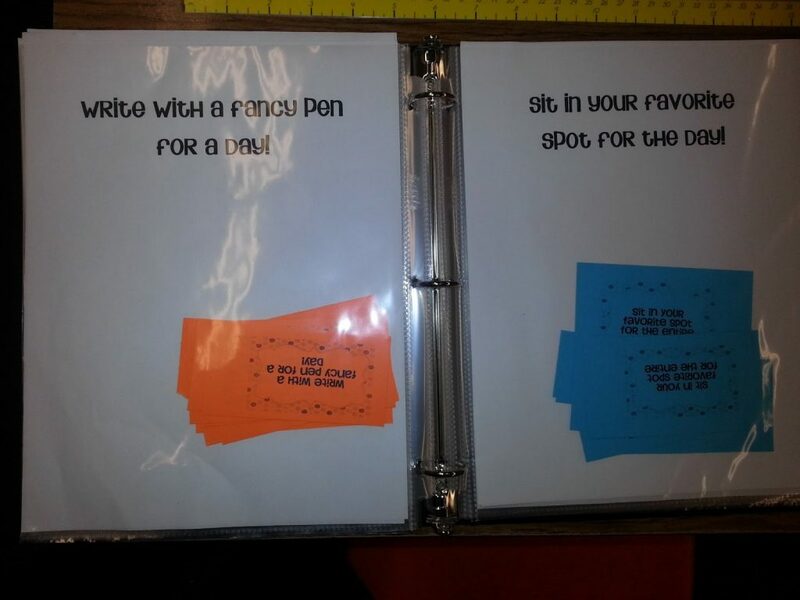 One of my most popular items has been my classroom rewards coupons. Last year I did away with my treasure box and tried the coupon system instead. This was one of the best decisions I’ve made. The kids loved it but the best part about them is that it didn’t cost me ANYTHING! 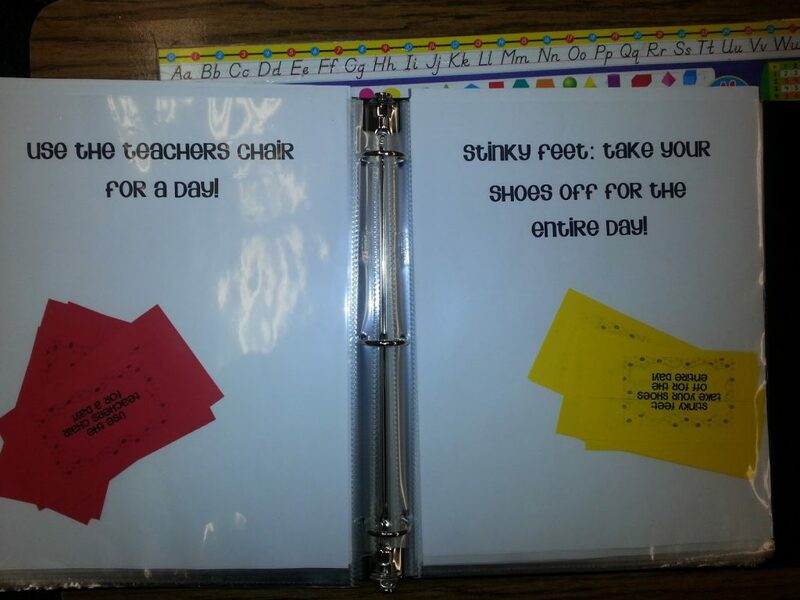 This file originally included 22 classroom reward coupons. You can read about them here. 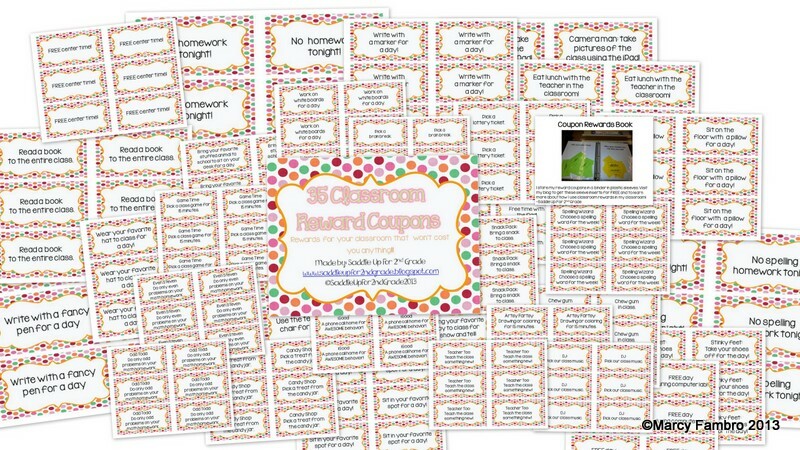 I have added 13 NEW coupons to this file as well as a FREEBIE to my classroom rewards notebook. I keep my in a binder in plastic sleeves. This works out so great!! When they fill up their sticker chart, they knew exactly where the binder is kept, they pick out their coupon, and then they are excited and good to go! Here is what my binder looks like! If you already own them be sure to head on over to TPT and redownload them. They also have cute, updated fonts! Since I’ve been away for awhile, I’ll giveaway my new coupons to the first three people to comment below! 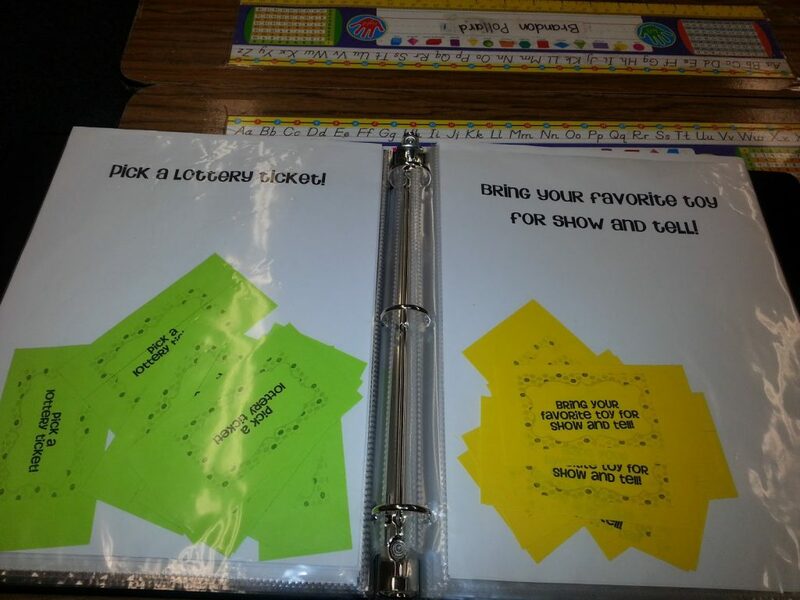 Just leave me your e-mail address below and tell me how you could use these in your classroom! I hope everyone has been having a GREAT summer! 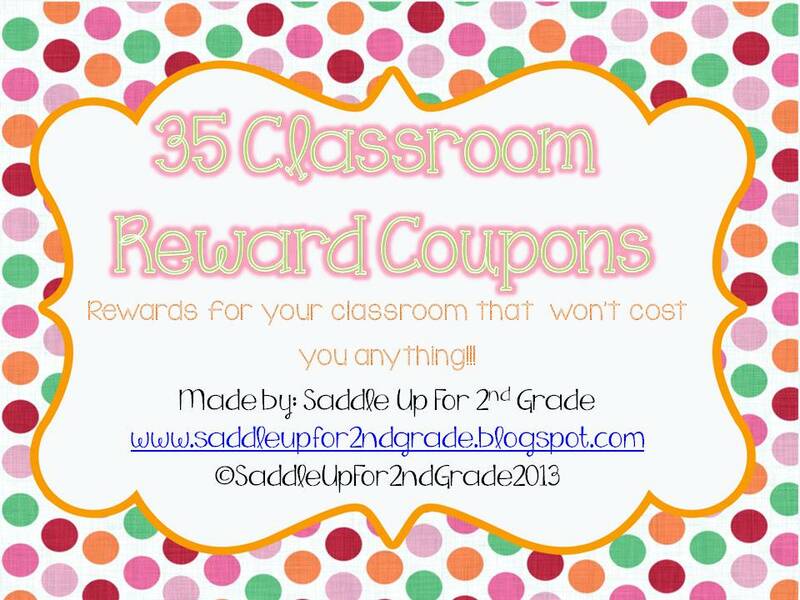 Don’t forget to follow me on instagram @saddleupfor2ndgrade!